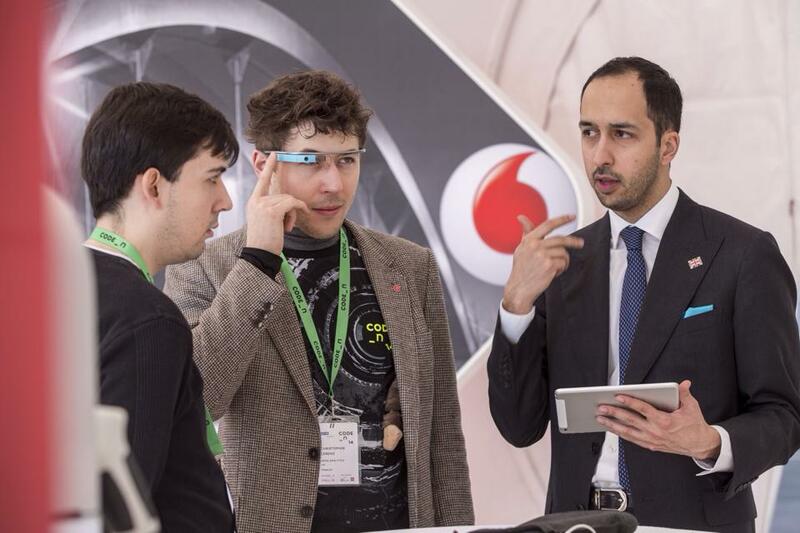 Dan Vahdat initially reached out to a Dale Ventures advisor for direction in Latin America. 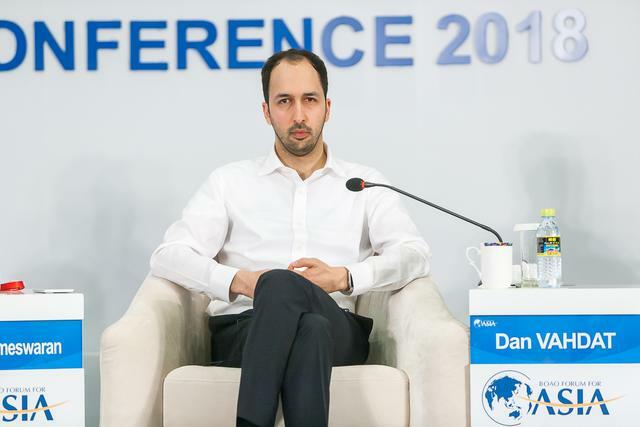 This conversation led to Dale Ventures involvement in what has become one of LinkedIns Top Startups in 2018. 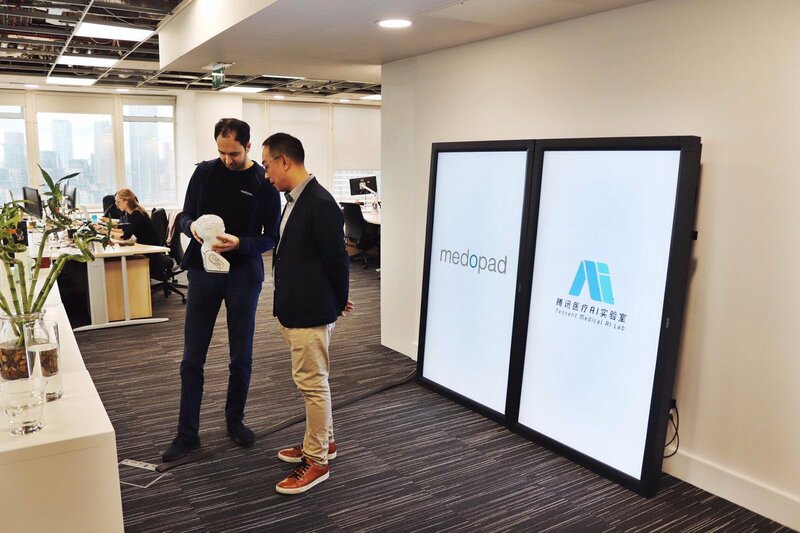 Most recently Medopad has partnered with Chinese tech mammoth Tencent and the Parkinson’s Centre of Excellence at King’s College Hospital in London to develop Artificial Intelligence (AI) to speed up diagnosis of Parkinson’s Disease. 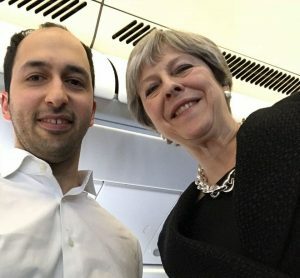 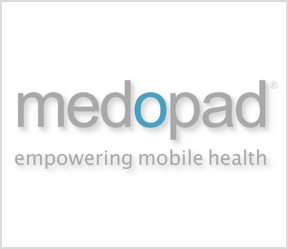 Medopad is positioned to be a UK Unicorn in the near future.